Former Arsenal manager, Arsene Wenger has explained why forward, Alexis Sanchez is struggling at Manchester United. Sanchez has struggled to hit top form since his arrival from Arsenal in the January transfer window. The Chilean international was unhappy with manager, Jose Mourinho, after he was dropped earlier this season and reports claimed few weeks ago that the 29-year-old is considering leaving Old Trafford. Wenger, who coached Sanchez during his time at Emirates, believes the forward has lost his confidence and that is affecting his performance for United. Speaking on Sanchez’s form at United, Wenger told beIN Sports: “I believe he has lost confidence. “The strength of Alexis Sanchez is to take initiative to dribble and to take people on. 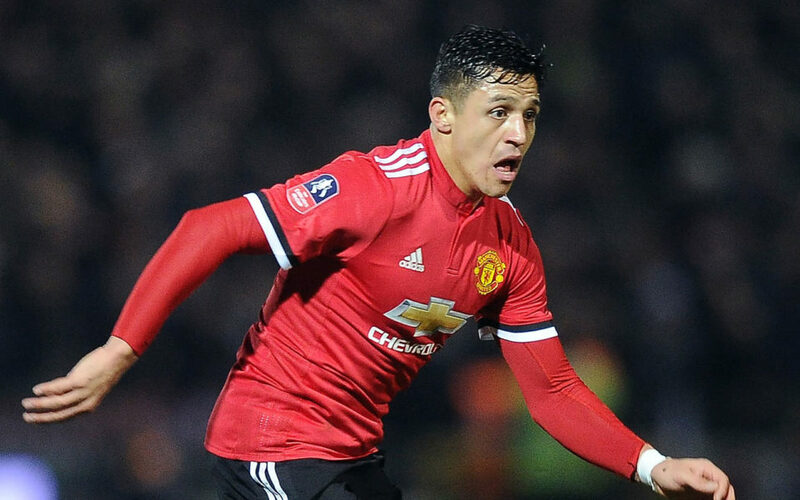 Sanchez impressed for the Red Devils when he started for his side’s 2-1 win over Juventus in the Champions League encounter on Wednesday night. He will hope to feature for United when they tackle Manchester City this weekend in the Premier League derby clash.